Frustrated campaigners have criticised the latest delay in reopening Grantham A&E overnight, suggesting that NHS bosses had given them false hope that the department would be fully reinstated today. Many in the press and public galleries were expecting United Lincolnshire Hospitals NHS Trust to officially confirm the reopening of the unit at its board meeting in Sleaford on Tuesday, November 7. However, regulator NHS Improvement has asked that the final decision is delayed, to allow to an independent review of staffing. Until this is completed the opening hours will remain 8am to 6.30pm. ULHT chief executive Jan Sobieraj insisted that it was “really good news” but said that he understood the concerns and anger of some campaigners. Melissa Darcey, from Fighting 4 Life Lincolnshire, said: “It’s a bit disappointing really. The agenda suggested that a decision would be made today. Councillor Charmaine Morgan, chair of SOS Grantham Hospital, was also frustrated by the delay. She said: “The target they set in the first place of 22 staff was well above what most units are actually operating at nationally. 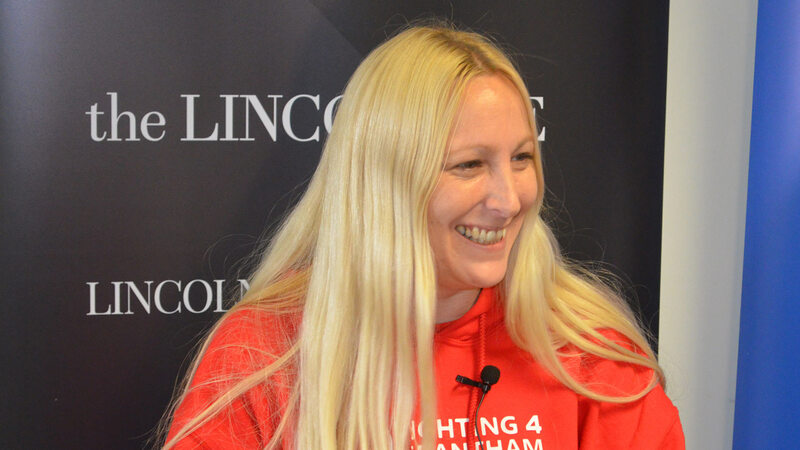 Fighting 4 Grantham Hospital campaign group founder Jody Clark struck a more upbeat tone, thanking the trust for their efforts to recruit the required number of doctors. She said: “We are pleased to hear the board unanimously agree to reopen Grantham Hospital overnight, subject to the NHS Improvement’s safety review and look forward to the reopening in December. 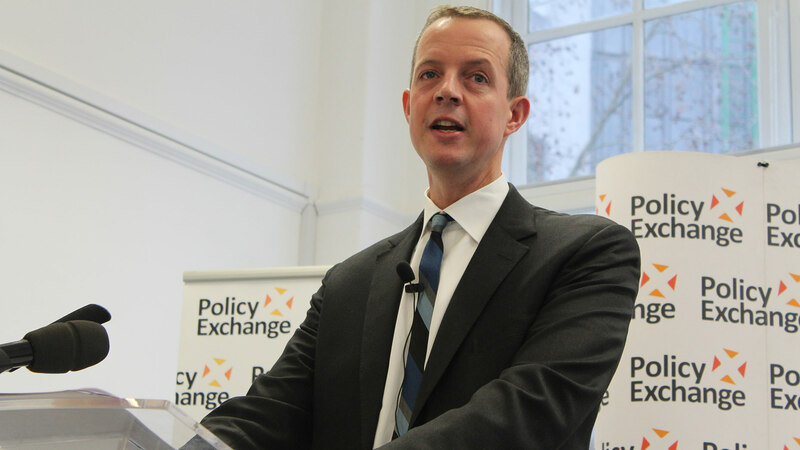 However, Grantham and Stamford MP Nick Boles was not impressed. The Conservative MP said: “I am very disappointed that NHS Improvement has intervened to stop ULHT announcing the reopening of Grantham A&E at night. “I believe their actions are legally dubious and morally indefensible.